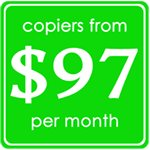 It doesn’t matter if you’re buying a new mfp or are just looking for used mfps in the Los Angeles area, our experienced experts are ready to provide you with new and used mfp costs and any price quotes you would like! 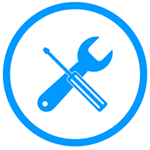 We support all of the major manufacturers, including HP. With a range of new and used copiers and mfps, we have an unbiased selection to choose from – ensuring you get the right machine for your office or business needs. 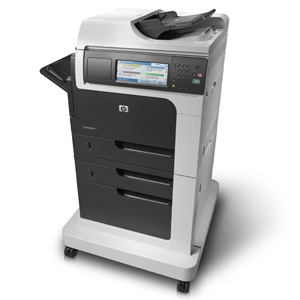 Describe your copier or mfp needs below and we will quickly match you with a few copiers that fit your needs and budget. You can then compare them, obtain further information, or test them to see what the best match will be.